An exploration into the nature of Profiles and how their qualities are derived from the Role and Profiling Gates. An in-depth look at the nature of Profiles, Role Gates and Profile Gates in a Human Design reading. Profiles show your place and your purpose in the movement of humanity. Your Profile is such an important piece of who you are, the role you are here to play, and how you move in the world. Often, in a reading, Profile is the first place where people believe you really can see them. We will examine the 12 Profiles and show how their qualities are derived from Role Gates and Profiling Gates. 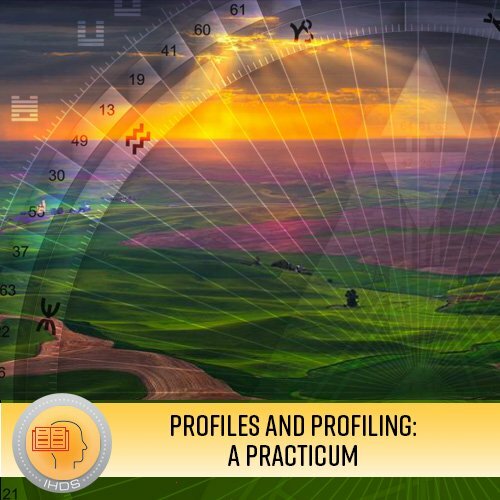 This multi-faceted examination will deepen your understanding of Profile, and present you with practical tools for fully incorporating this understanding into your readings.